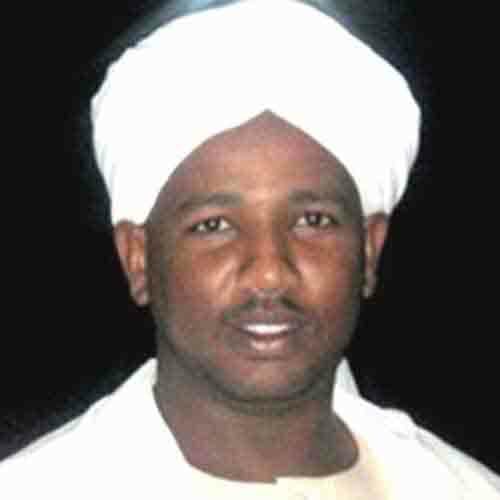 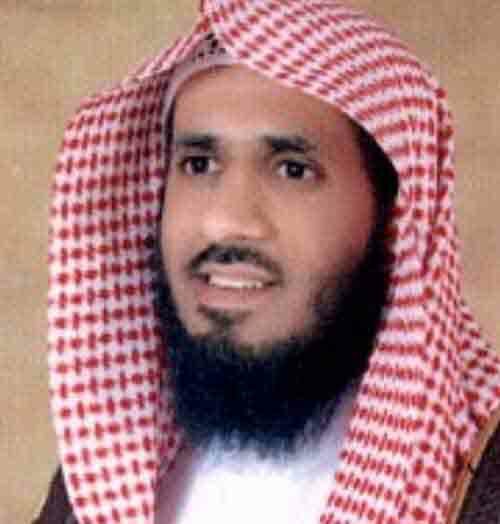 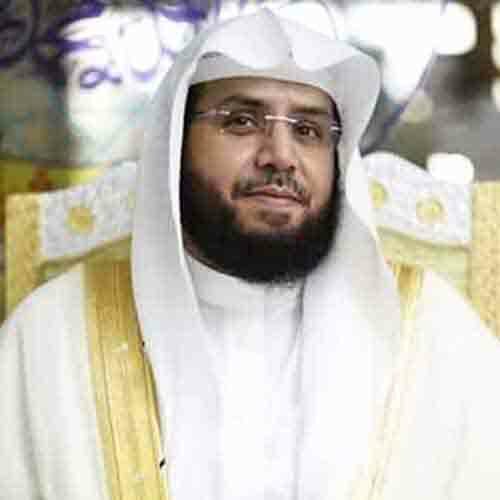 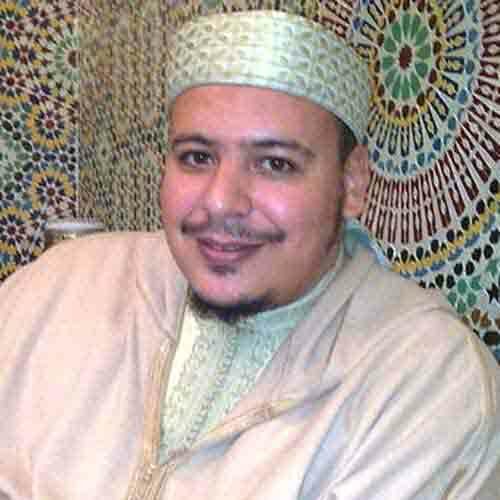 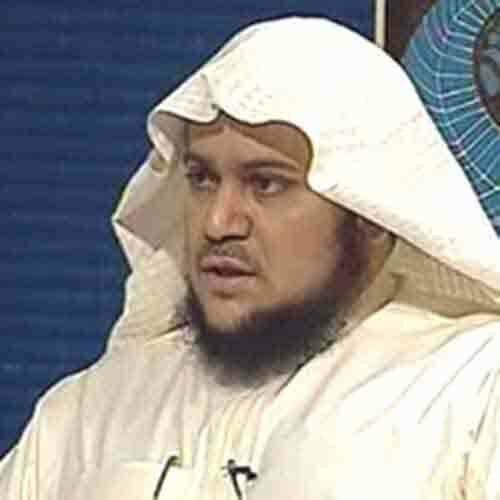 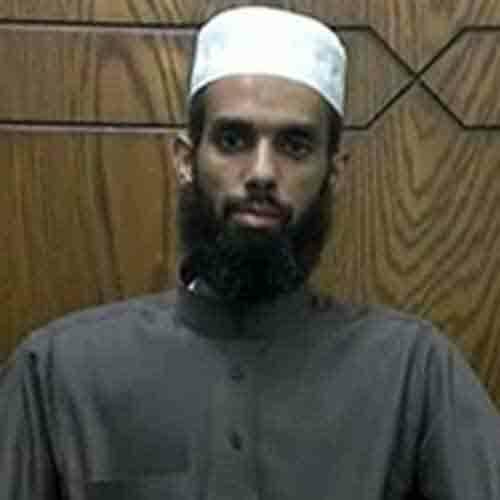 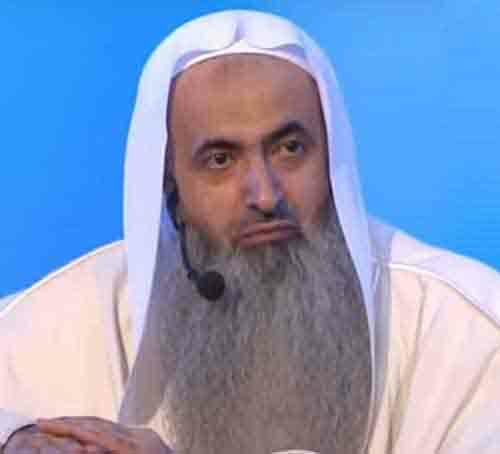 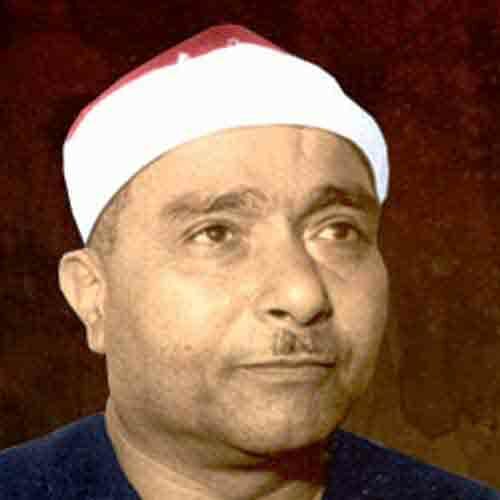 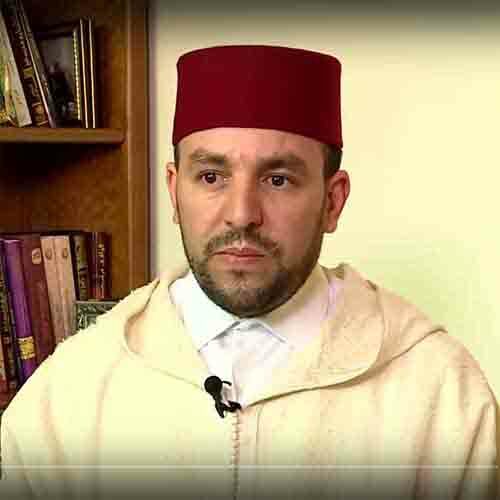 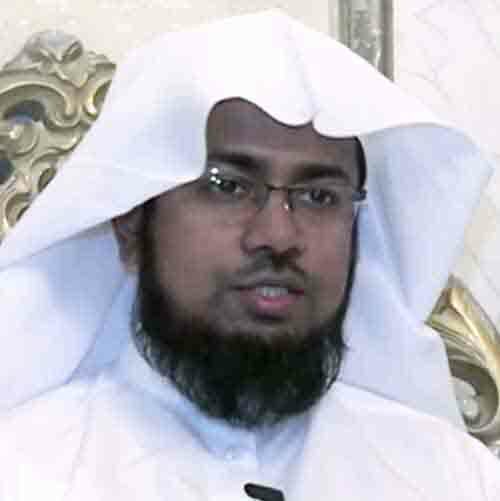 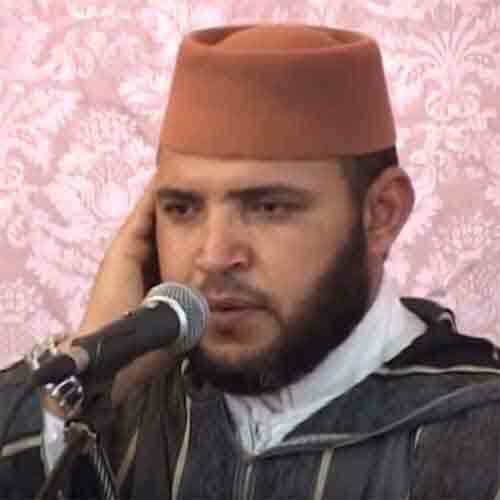 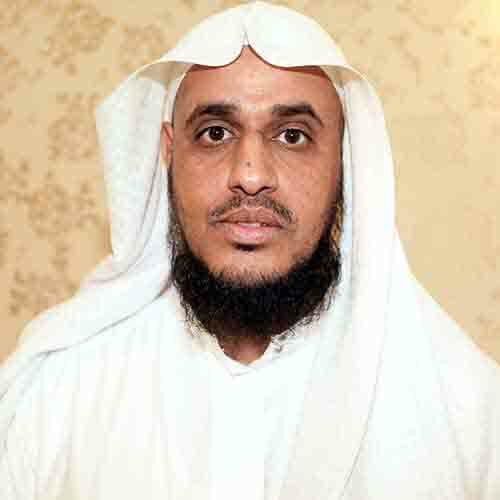 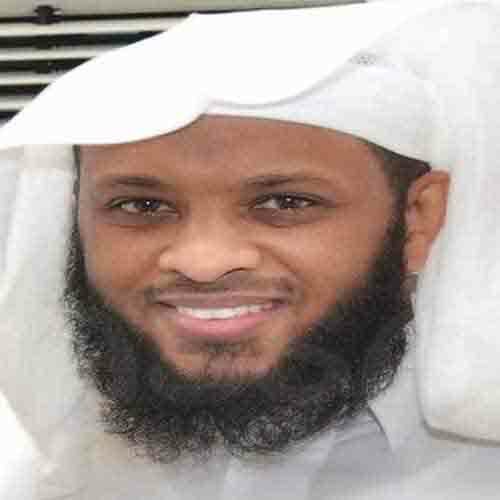 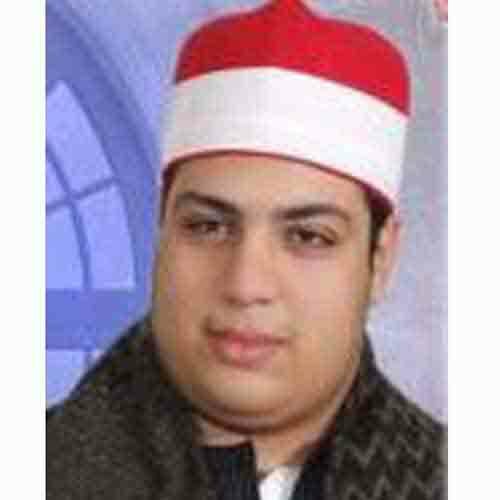 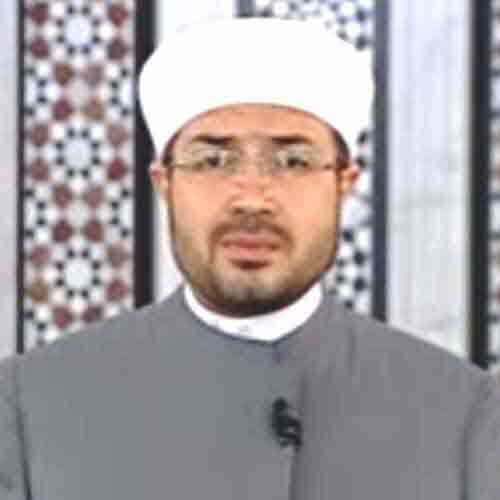 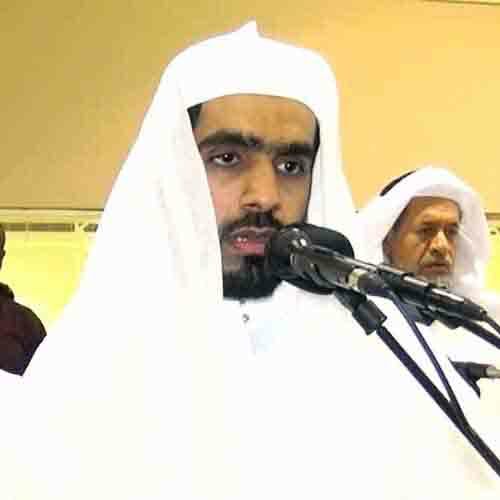 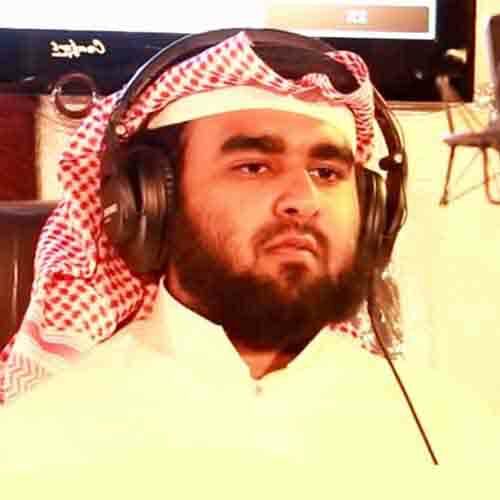 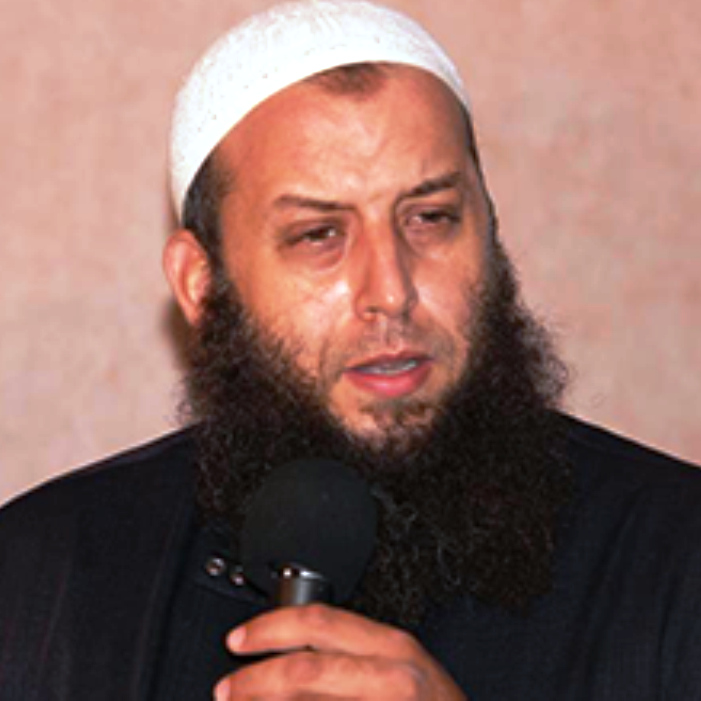 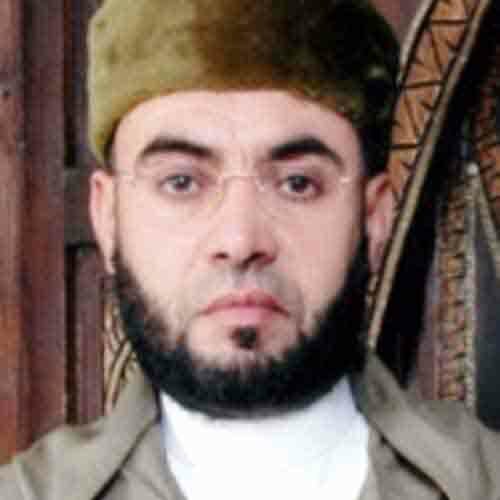 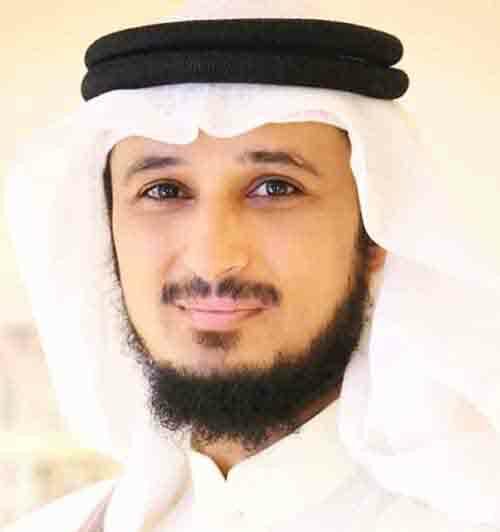 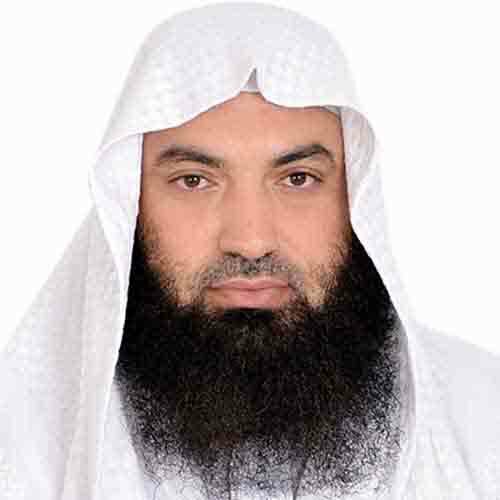 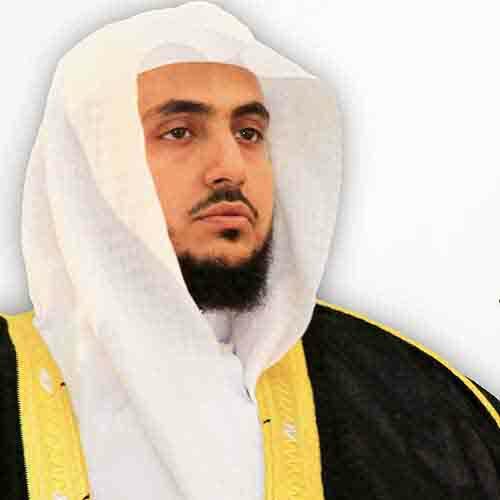 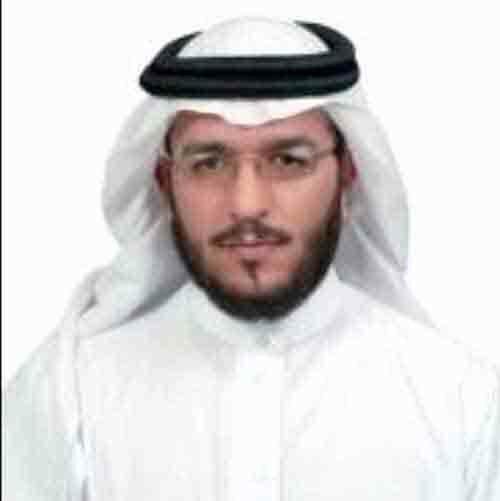 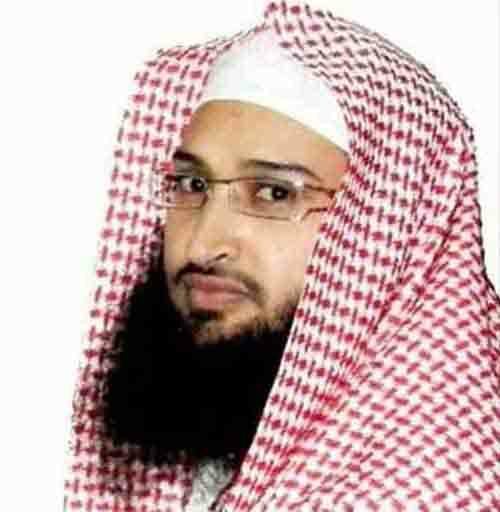 Abdessamad Hamdan is a Quran reciter from Morocco. 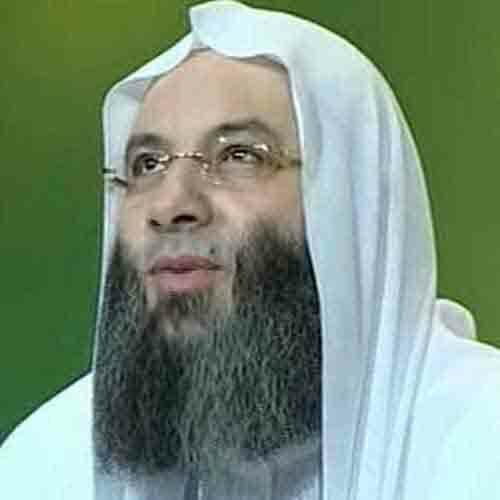 This website doesn't belong to any political or any particular denomination. 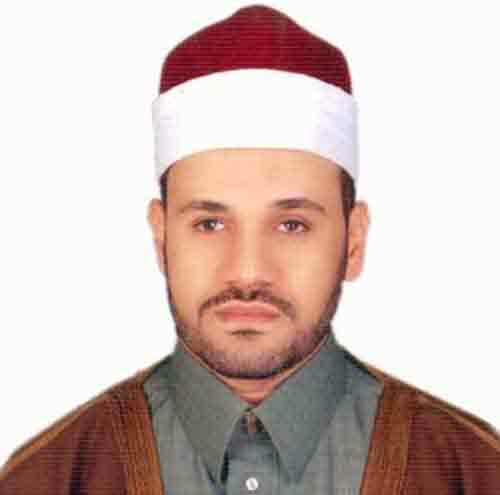 The main aim of this website is to provide the holy quran to all Muslims.